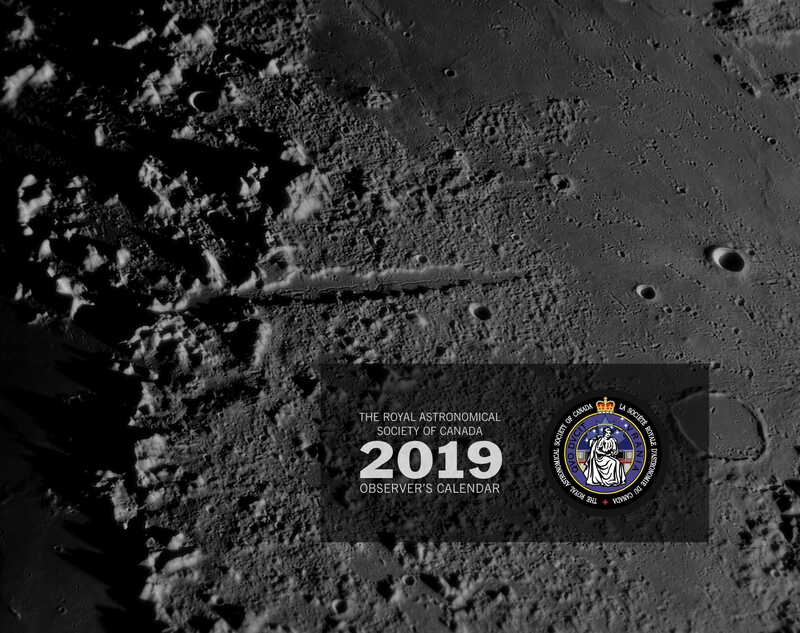 The RASC Star Finder is a planisphere which users can dial the date and time and see the pattern of the stars in the sky, and was created by the Royal Astronomical Society of Canada. It is made of two pieces of card stock and printed in color. The user needs to fold the holder's flaps on the creases and place the round blue sky map into the holder. The flaps include instructions for first-time users of a planisphere. 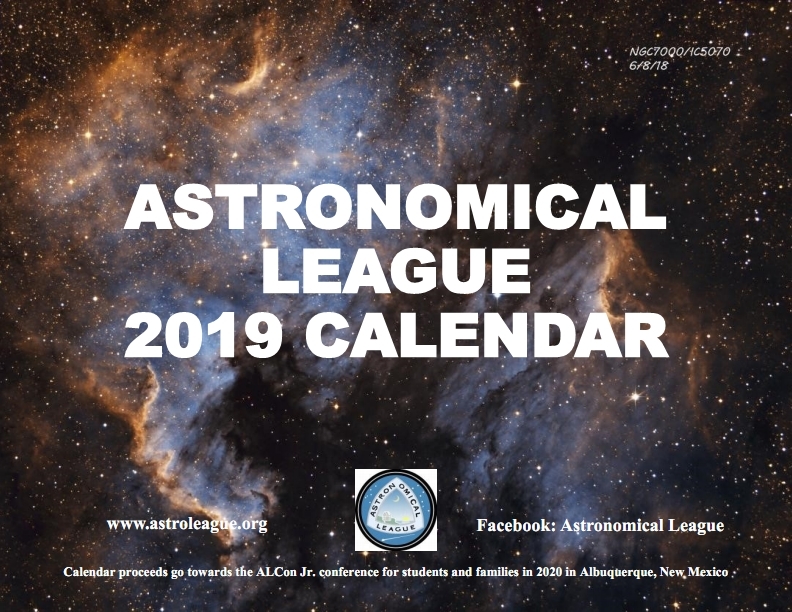 The Star Finder was specifically designed to help beginners learn more about astronomy and help those with an interest to get more involved with the hobby. 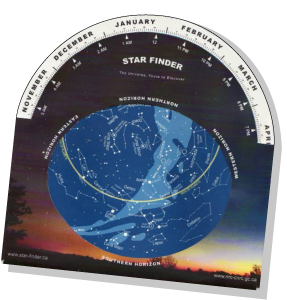 This Star Finder is ideal for 45 degrees north latitude, but is useful for a range of northern latitudes, covering most of the United States and southern Canada, or anywhere within 10 degrees of 45 degrees north latitude.